Introducing the first Tipstrr of the Month competition. We will be making this a monthly feature for our Tipstrr's to showcase who has been kicking up a fuss in the sports handicapping industry. 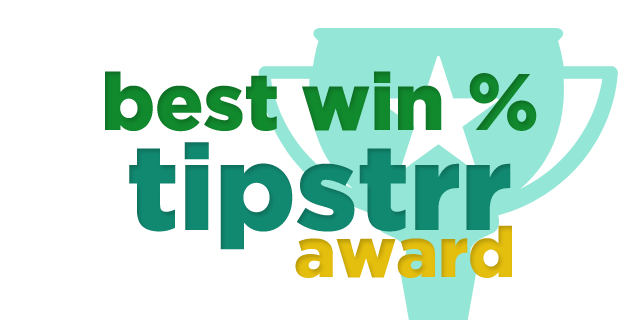 October 2014 is over, and we've seen a great month with large numbers of tipsters on our platform providing good quality (and profitable) tips. Literally thousands of tips were placed during the month of October, and our tipsters have provided some impressive results. 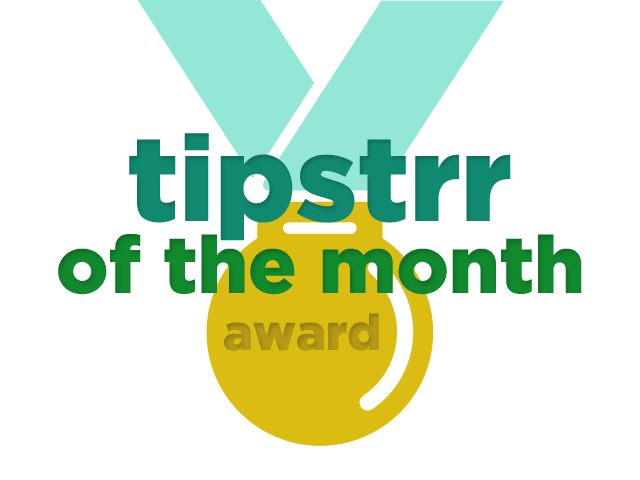 The Tipstrr of the month award goes to the Tipstrr who has the best return on investment over a minimum of 25 tips during the month. This month, we had a fair few people really in contention. The winner though, won't be much of a surprise to his large member base. With an ROI of 29.15% for October, JC La Liga came out on the top of the pile. Congratulations to JC (and his members), who made £110.35 each based on his modest stakes - we at Tipstrr know for a fact that a few of his members go 4/5x larger than his recommended stakes. JC was (very) closely followed by Profit Bets, Crypto Tips and Swed Punters. There were another dozen or so guys who were well in to the positive figures, but still couldn't get close to these guys this month! Indy sports picks has impressed this month and wins our 'Best Win Percentage" award with a 61% win rate. October was a good month for him results wise, not only with win percentage, but also with his ROI, boasting a solid return of 8.72%. Special mention to Alien EPL Analyst who actually had a better win rate (62%), but only place 18 tips so didn't qualify. Next month we are sure he will be up near the top again. 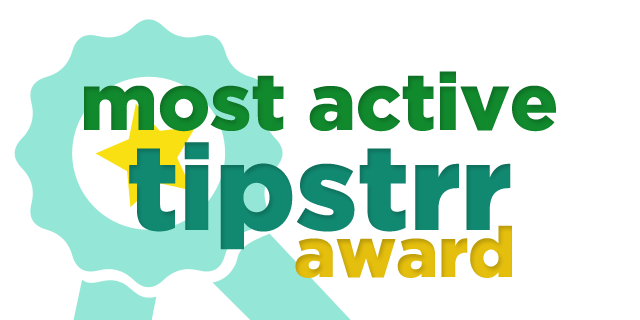 Tipster Offer wins the most active Tipstrr award for October, with a huge 423 picks over the course of the month. A tipster who posts this many tips and still has good profit on the site is worth looking at for sure - he's built around £8,000 profit from bet predominantly around the £200 mark since starting on our platform. Tipster offer was closely followed by Bet MD Sports, Indy Sports Picks, Kiitos Tips, who all amassed 300+ tips each. Keep it up guys! 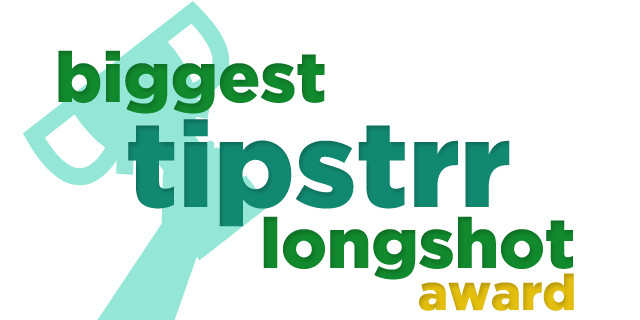 With a huge treble win at odds of 7.66 All The Best Tips win the long-shot award for October! Beating Profit Bets (7.13) and Agent Tipster (6.28) to the top spot.